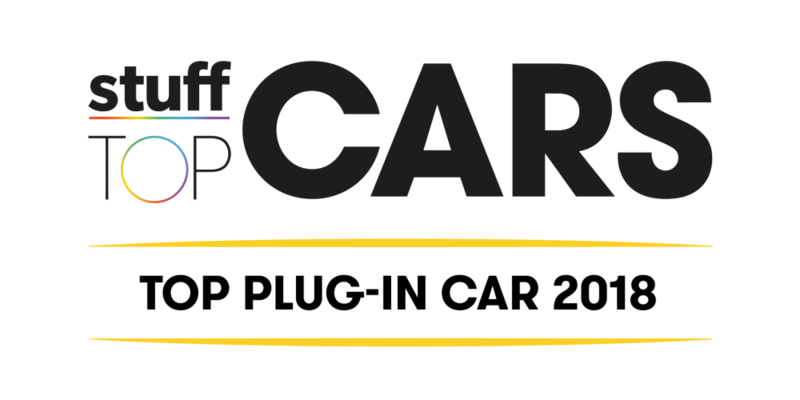 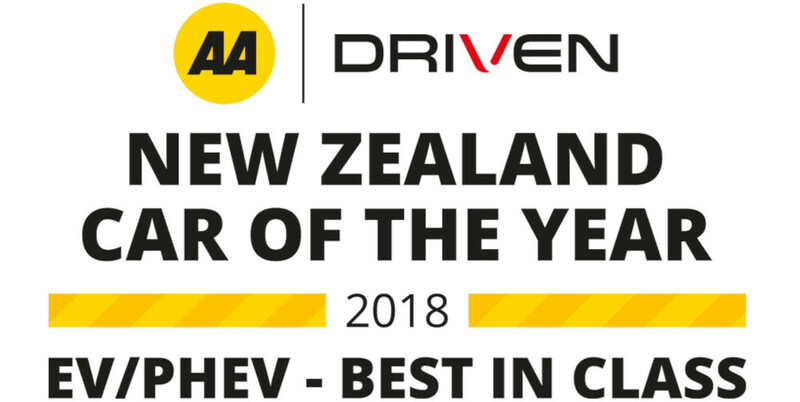 “I predict it will revolutionise our EV market” – Liz Dobson, NZ Herald. 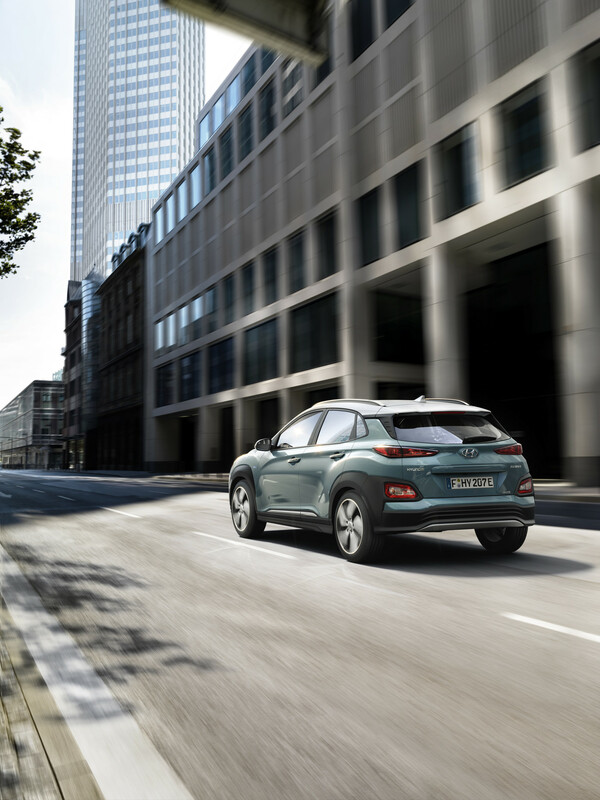 The all-new Kona Electric is the first electric compact SUV to land in New Zealand. 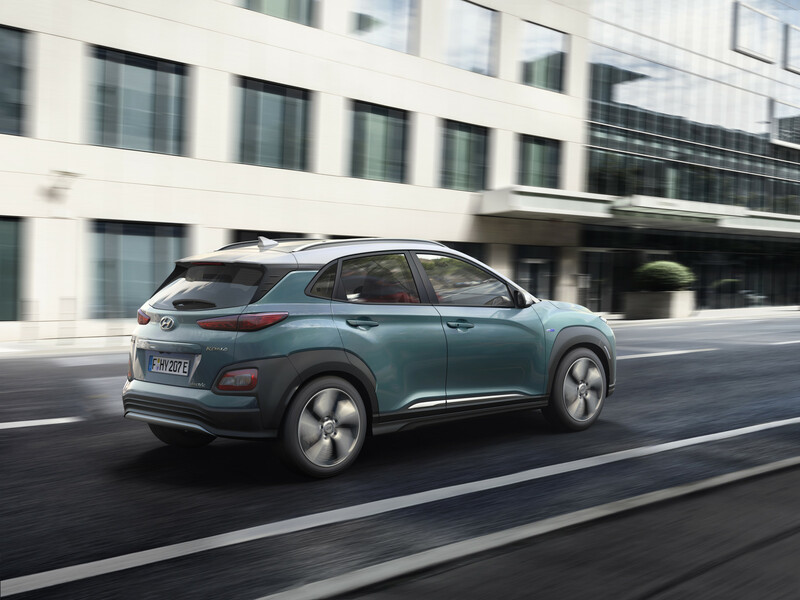 This ground-breaking newcomer combines two of the fastest growing automotive trends – zero emissions and electric motoring with bold and roomy SUV style. 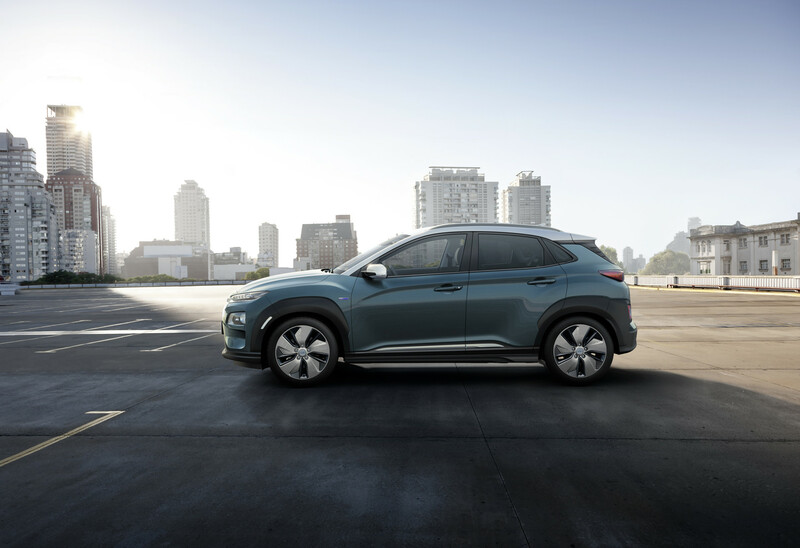 With over 400+ km of pure EV driving range, the Kona EV will set a new standard in New Zealand without compromising the design, style and space that sets the Kona apart from the crowd. 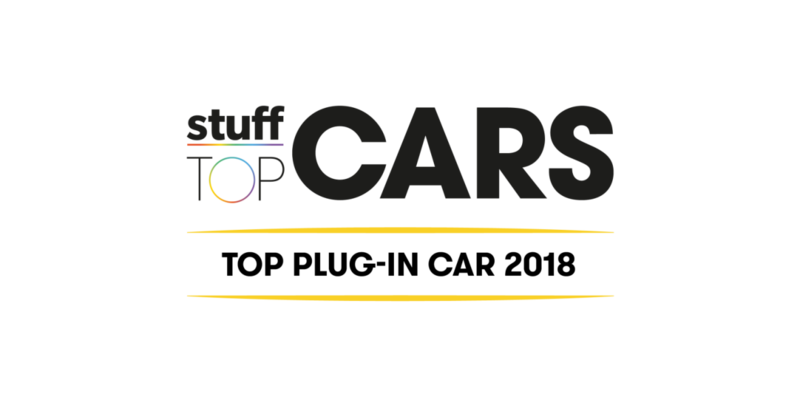 Please register your interest or book a test drive here. 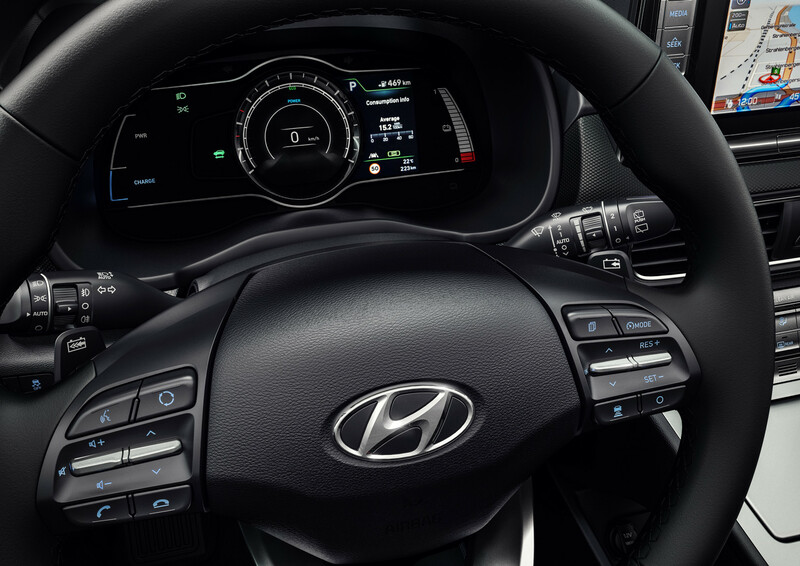 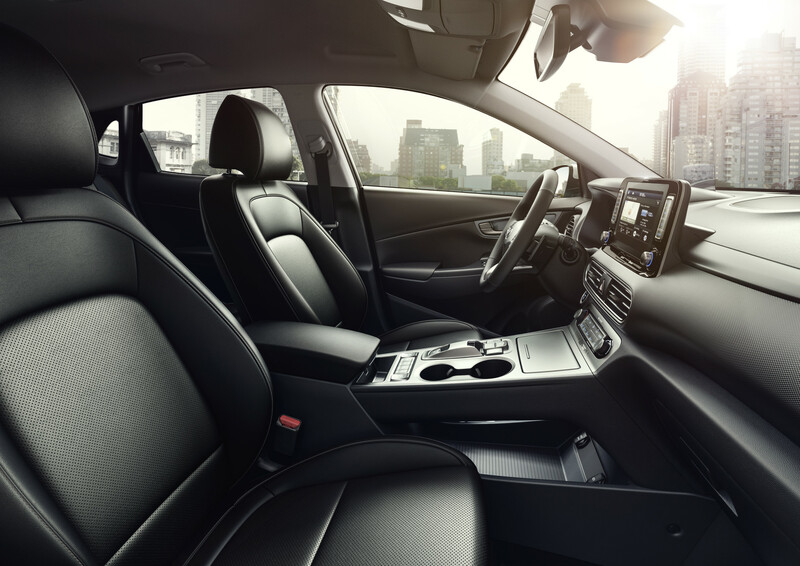 By submitting this form you agree to hear more from Hyundai Motors NZ. 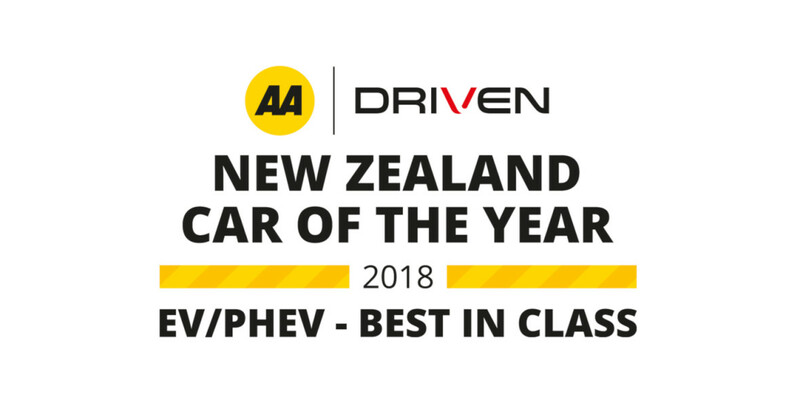 The Kona Electric is a game-changer so we are extremely pleased to see it recognised as both the AA Driven best electric vehicle/plug-in hybrid and Stuff’s Top Plug-In Car of 2018. 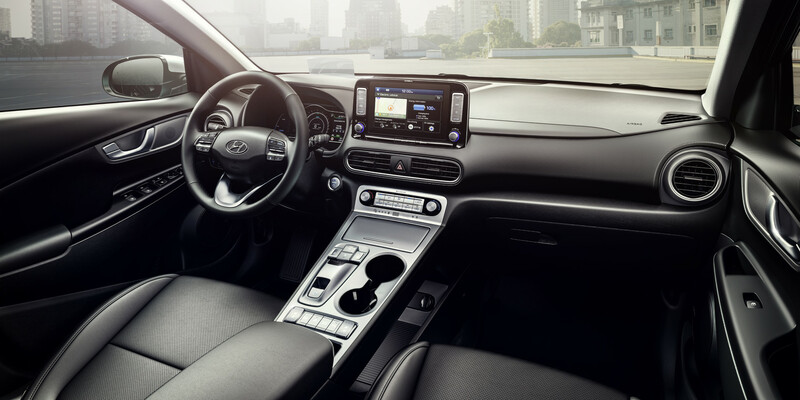 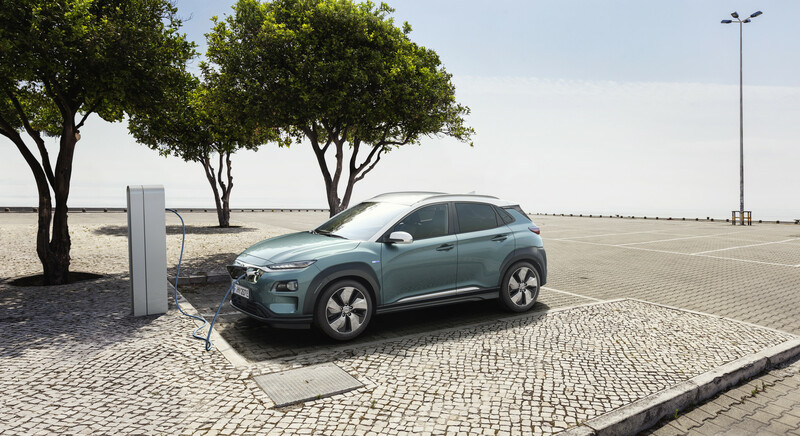 With ground-breaking electric vehicle technology, the Kona Electric is a true zero-emission electric driving option which doesn’t compromise on design, style and range.